Ok we are going to start this some hours early so here we go! 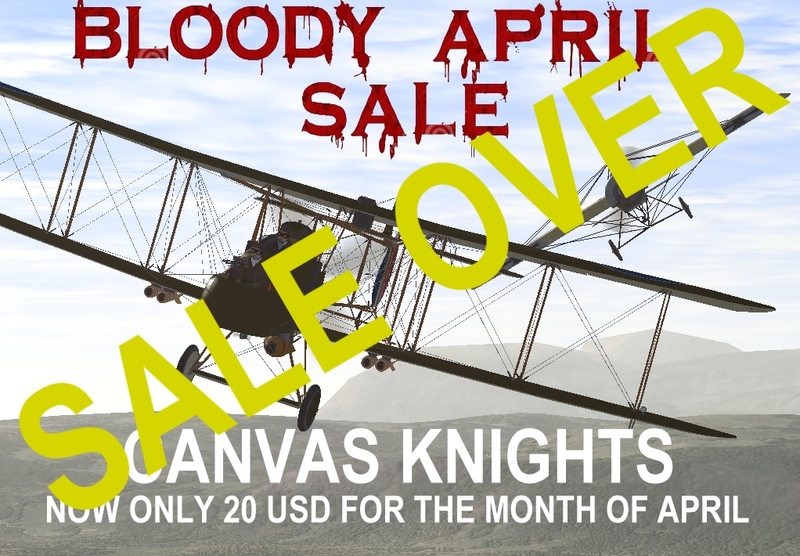 That's right for the month of April CK full game is now only 20 USD! Last edited by Deutschmark; 03-31-2015 at 08:19 AM.